In honor of the #MaxFunDrive, Go Fact Yourself presents a special network crossover! 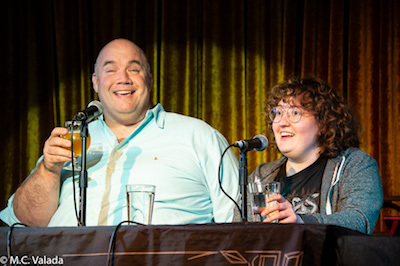 Guy Branum is a comedian and host of the podcast "Pop Rocket". He's also a pop culture savant, as detailed in his book My Life as a Goddess. If you want to know more about the pop culture he loves, you'll have to read the book… but he's happy to provide a glimpse through some of his answers today. His opponent is a fellow comedian for whom he has a lot of respect (and fear): Emily Heller! You can hear her as the host of the podcast "Baby Geniuses". Her show is all about explaining things. Today she’ll key in on a very important topic: Martha Stewart's barnyard animals. From personal heroes to classic television to the subtleties of regional coffee pot designs, this episode has it all. This show is directly funded by our Maximum Fun Members. As part of our annual #MaxFunDrive, you can sign up for as little as $5 a month at maximumfun.org/donate to help support this and other Max Fun shows you listen to AND earn great gifts in the process! What’s the difference between a teapot and a coffee pot? What’s the difference between phlegm and mucus? Emily Heller: The TV show "Frasier," the musical group Indigo Girls and how to have a good time at Disneyland. Guy Branum: Academy Award nominees for best actress, the TV show "30 Rock" and grains. Emily Saliers, Grammy Award winning musician and one-half of Indigo Girls. Margaret Cho, comedian and actress. Guy Branum is a comedian, writer, actor, podcaster, and host of his own TV show: Talk Show The Game Show. He recently published a book out in stores now. It's called "My Life as a Goddess: A Memoir through (Un)Popular Culture," so we're re-playing our conversation with him from last year. Before his career in media, Guy had his sights set on being a lawyer, completing a law degree and passing the bar exam before leaving that life behind. He realized he had an overwhelming passion for pop culture, and he began his career in stand-up. Eventually, he landed a writing and commentator position on Totally Biased with W. Kamau Bell, and was a writer on The Mindy Project. He is the host of Bullseye's sister show and Maximum Fun's own Pop Rocket podcast. In this extended interview, Guy tells Jesse about his show and some of the challenges that came with creating it. He shares what it was like growing up gay in a farming town outside of Sacramento, his journey of coming out to his family and friends, and why he uses the word "charming" so often. You can watch Guy's show every Thursday at 11/10c on truTV. 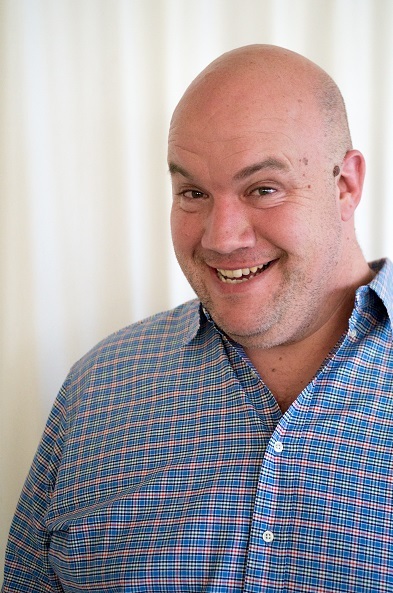 Click here to listen to Guy Branum's interview on YouTube. 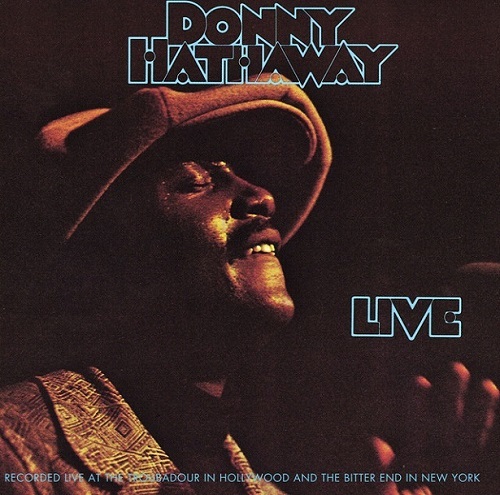 Academic and writer Emily Lordi makes the case for why Donny Hathaway's live album deserves to be added to the canon of classic music. She tells us why this 1972 record, largely made up of covers of other people's songs, is so essential to understanding the black artistic experience at the time. If you want to know more about this album, Emily's 33 ⅓ book on the album is out now. Click here to listen to Cannonball: Donny Hathaway's Live on YouTube. 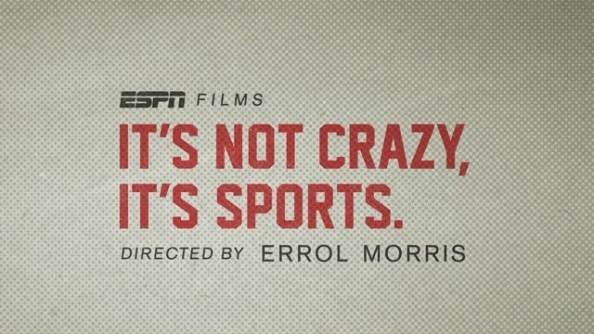 Jesse tells us why there is no better person to capture the crazy things athletes and fans do than the documentarian Errol Morris.